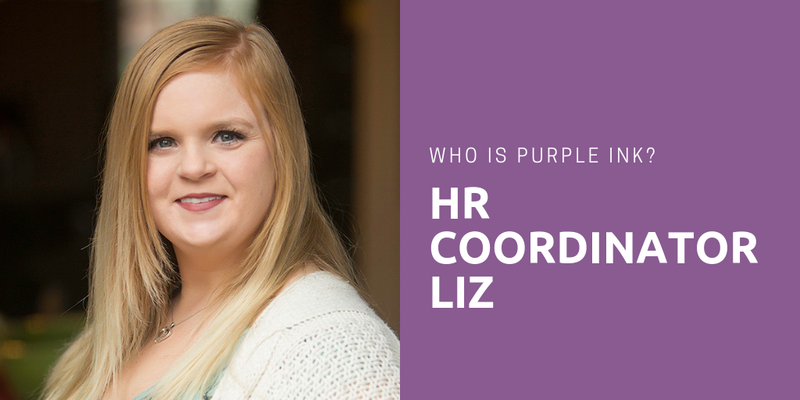 Over the next few months, we will be doing a series of blogs on our team, our strengths, and our HR specialties. 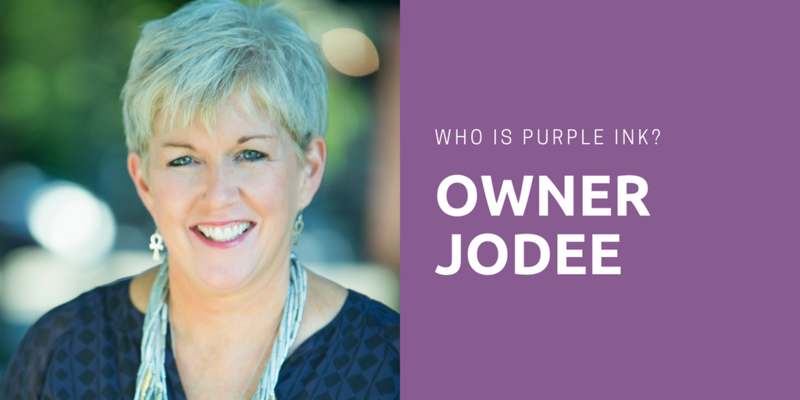 I’m JoDee, the owner of Purple Ink. I started Purple Ink in May 2010 while using my Futuristic and a whole lot of Positivity. Although Strategic is also in my top 5 Gallup Signature Themes, I wish I could tell you I used a whole lot of that one also. Not that I have any regrets, nor am I sure I would have done anything differently, but let’s just say I didn’t have any specific plans, no real experience in sales or business development, nor any ideas on how I thought I would get clients. In hindsight, I think (or maybe I’m just hopeful), I was a bit more strategic than I knew. 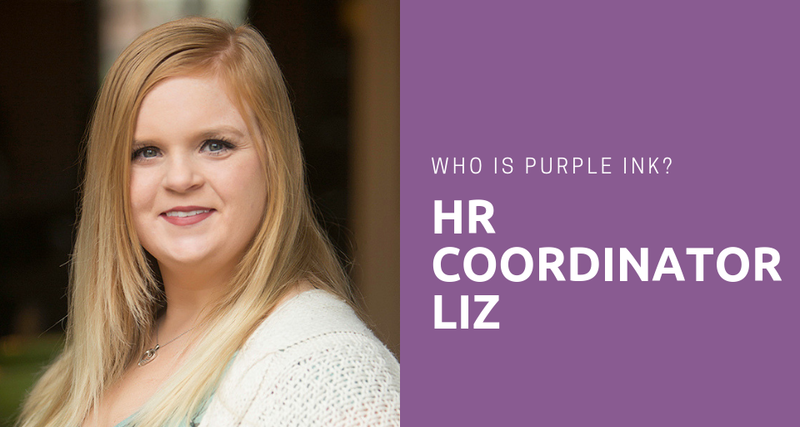 I was the only Purple Ink employee for the first 3 ½ years, but my Arranger strength popped up from the very beginning. An Arranger likes to be juggling multiple projects and figuring out the best way to get things done. I knew that meant I couldn’t do it all myself, nor was I always the best person to get it done, so in those first few years I hired several different independent contractors – including my then-teenage children – to help me. 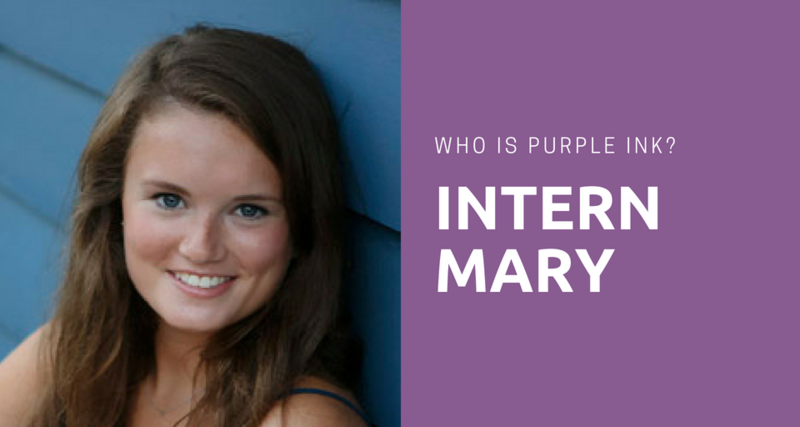 In December 2013, I hired my first full-time employee and have since hired 8 more part- or full-time employees. We comprise a group of uniquely experienced HR professionals, a social media marketer/designer extraordinaire, and a new project manager. My Arranger is bursting! 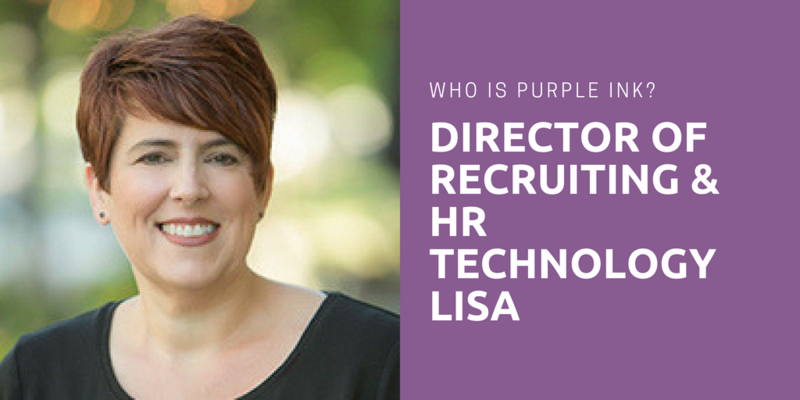 I’m an HR generalist – over my 30-year career I have had responsibility for benefits, employee relations, performance development, compliance, and a lot of training and recruiting. 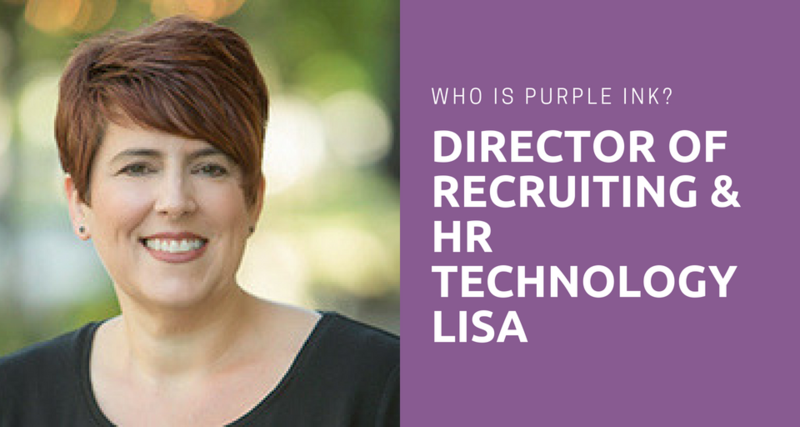 Currently, I am focused on understanding client needs, getting the best Purple Inkster to fulfill our client’s needs, and building our team and brand. In 2016 I wrote my first book, JoyPowered™: Intentionally Creating an Inspired Workspace, and am working on the second book, JoyPowered™ Families. Boy, does that hit the nail on the head for me, and I think for the way I have built, and will continue to build, Purple Ink. We are a team of professionals who understand what we do best and do it well, and we encourage our clients to do the same! 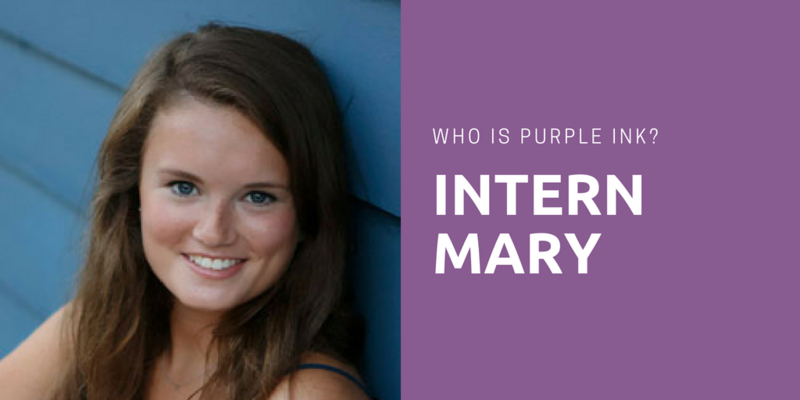 Keep following our blog to meet the rest of our team! Want to learn more about your strengths? Contact me at jodee@purpleinkllc.com.